To make it easy for anyone to enjoy foldable robots, I made the simplest form of the robot in folded form. 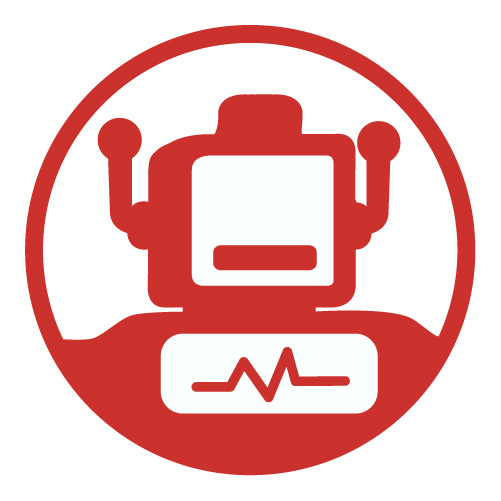 A robot used as a logo on Google's Android may be the most appropriate form. And we created this with the hope of becoming a new Bench. It is a simple form, but it is designed to be possible some movement. Firstly, the head can rotate. And the arm can be pulled and fixed, and moved up and down. Please be careful because the head antenna is easy to break. Please refer to the following video for the folding process. 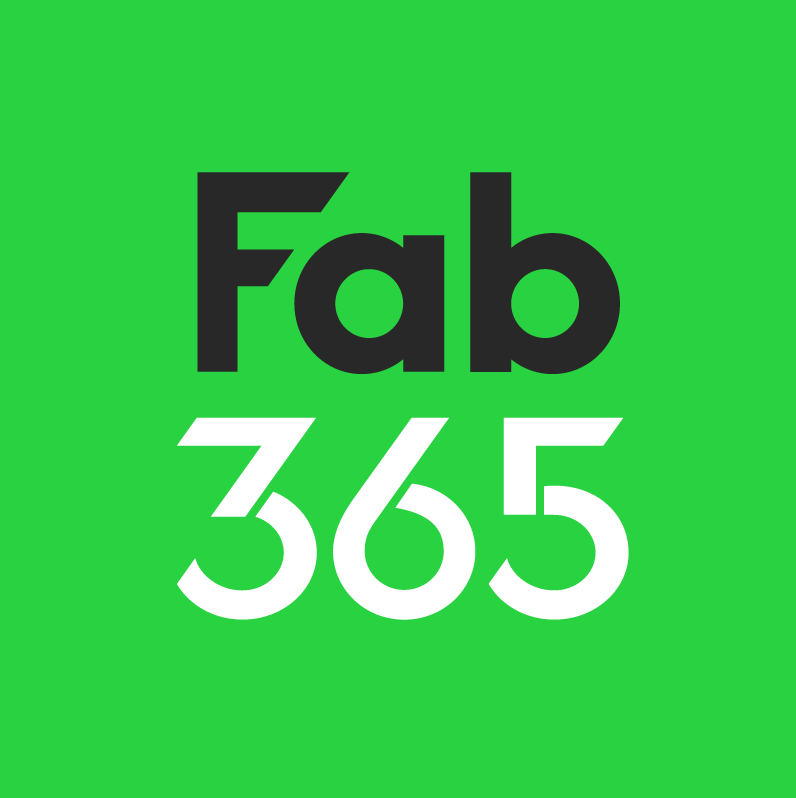 When using the free file of FAB365, you must observe the following rules. 1. Never send or receive files directly between users. 2. Do not upload to other services. 3. Do not change the design of the file. 4. Please be sure to notify us when you mass-print for non-commercial purposes, please give author name, source, link, logo, etc. The media (internet, broadcasting, newspapers, etc.) that are reported in relation to this are also the same. Great job...any recommended settings for printing? Thank you for this awesome design! I was afraid a bit because of the small build plate touching surface of the hands but finally sticked and printed out well without using brim which would ruin this model anyways. Many Thank... is awesome !!!! !